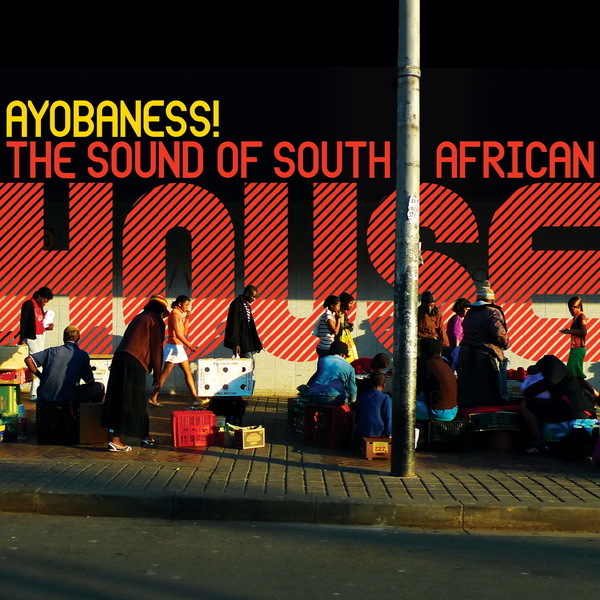 Over the latter half of the last decade various gems from the South African house scene have bubbled up into a wider circulation. Of course, the most recognisable of these was DJ Mujava's 'Township Funk', an electrifying jolt of raw dance music that made the world's clubs stand to attention. Ahead of a pivotal year for South Africa with the world cup and all (even if you don't like football, it's hard to ignore its presence), Out Here Records have compiled a definitive guide to the juiciest bits of current Kwaito, joining the dots between DJ Cleo, Mujava, DJ Clock, Pastor Mbhobho and all those other names that you've only seen on youtube up to now. From the thirteen tracks on offer Mujava's 'Mugwanti' is an undoubted highlight, rolling out martial percussion and spherical bass pulses in an entirely unique style, while Aero Manyelo's 'Mexican Girl' (apparently inspired by a dream of dancing on a Mexican beach) grooves with a slick electro house vibe and DJ Fresca & Kudoskelem ft Lelethu's 'Int'engekhoyo' adds a tender slow trance element. Together with the info-packed booklet and colourful artwork, this is a fine primer for a vital scene that should connect with house heads everywhere.